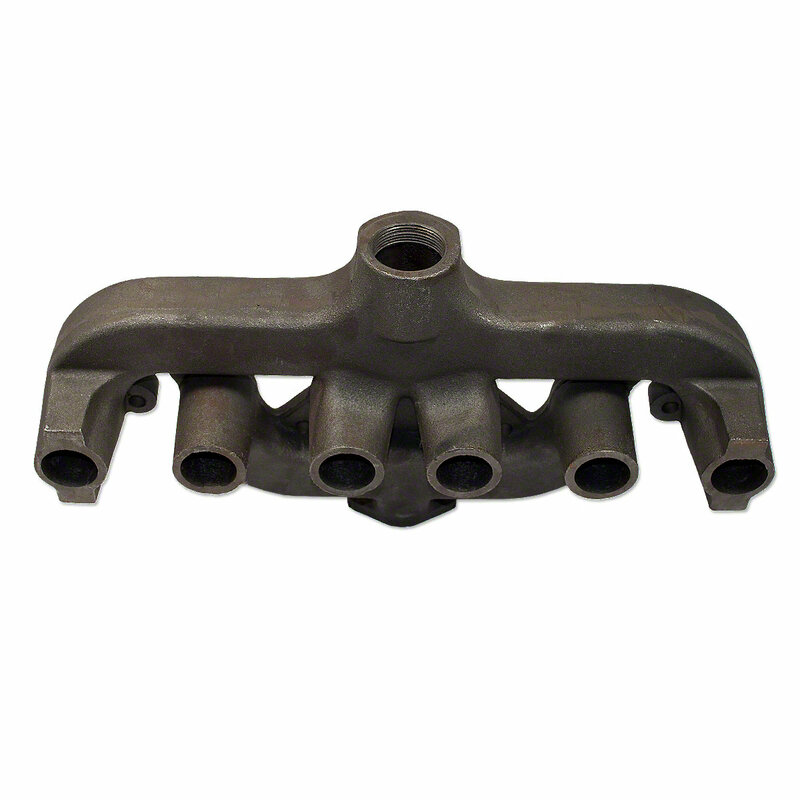 Intake and exhaust manifold for allis chalmers d17 gas series iii and series iv, early d17, 170, 175 gas170, 175, D17, Series IV model engine(s). 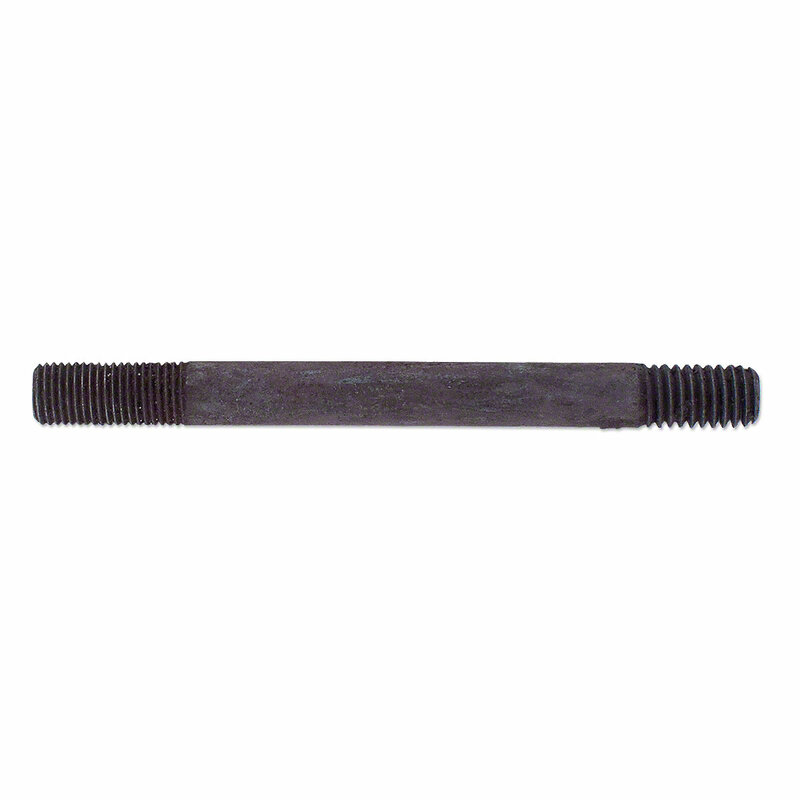 Intake and Exhaust Manifold For Allis Chalmers D17 Gas Series III and Series IV SN#: 32001 and Up, Early D17 When Threaded Exhaust Pipe Is Wanted, 170, 175 Gas. 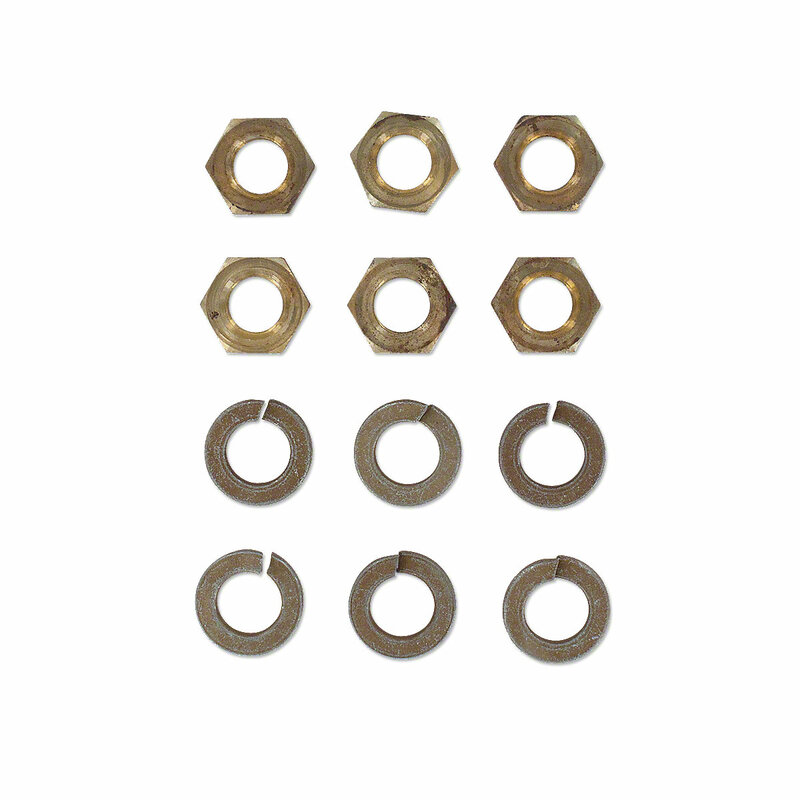 Replaces Allis Chalmers PN#: 70230808, 230807, 70257485, 257485. 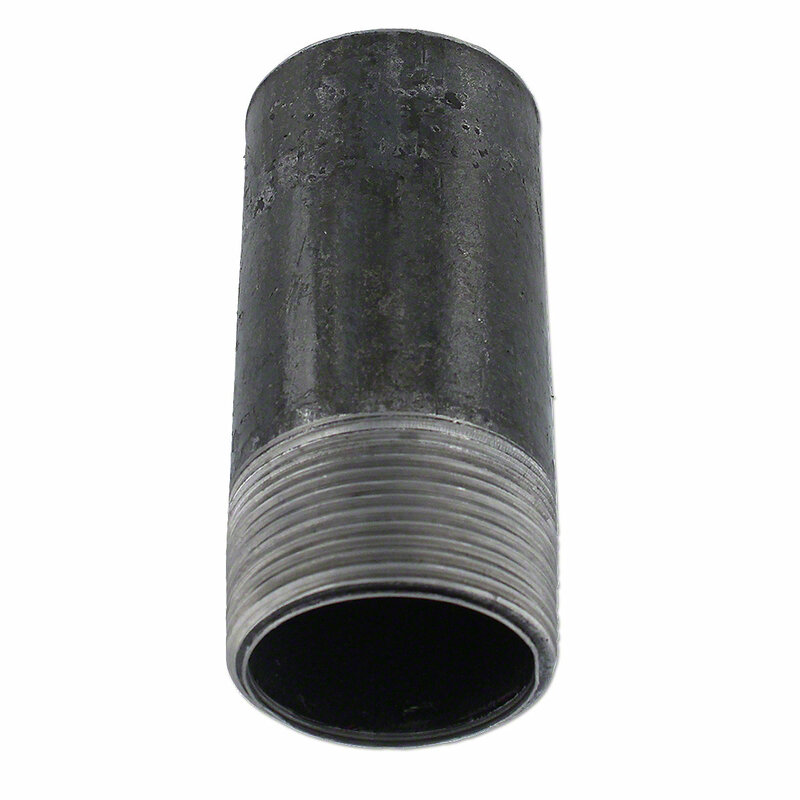 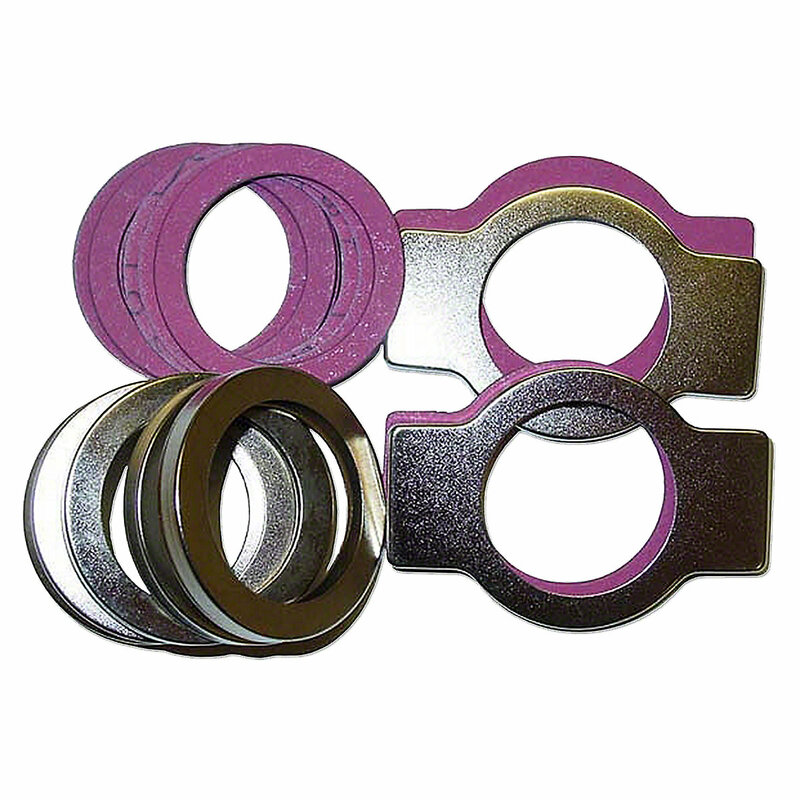 1-1/2" Pipe Thread Outlet Port.